Personal training in Surrey with Pete Griggs, a fully qualified personal trainer, is the best way to reach your health and fitness goals. If you feel that you need, weight loss, diet advice, muscle gain, improved fitness, better motivation, a tone up of your legs, hips, bum or chest, weight loss after pregnancy, or you are just bored of you current fitness routine then training with Pete is for you! Pete has had awesome results in the past with getting people to reach their goals, by using a progressive model of training. 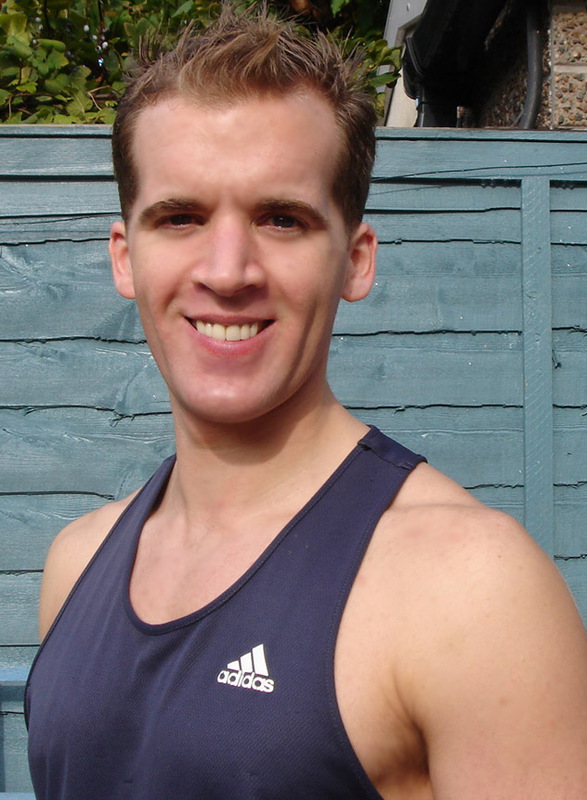 Personal training sessions in Surrey with Pete Griggs are tailored to you and your goals! Each session is unique, and at the end you will get a programme to follow by yourself until you see Pete again. For more detailed information about personal training with Pete click Fitness + Weight Loss. Pete is base in Sutton Surrey and works all over London, Surrey and the surrounding counties, in gyms, homes, parks, gardens and is available internationally for bookings. He has worked with everyone from seniors, children, the fit, unfit, models and celebrities. Check out the Testimonials page to find out what Pete's clients have to say about personal training. More information about Pete and his background in fitness can be found on the About Pete page. 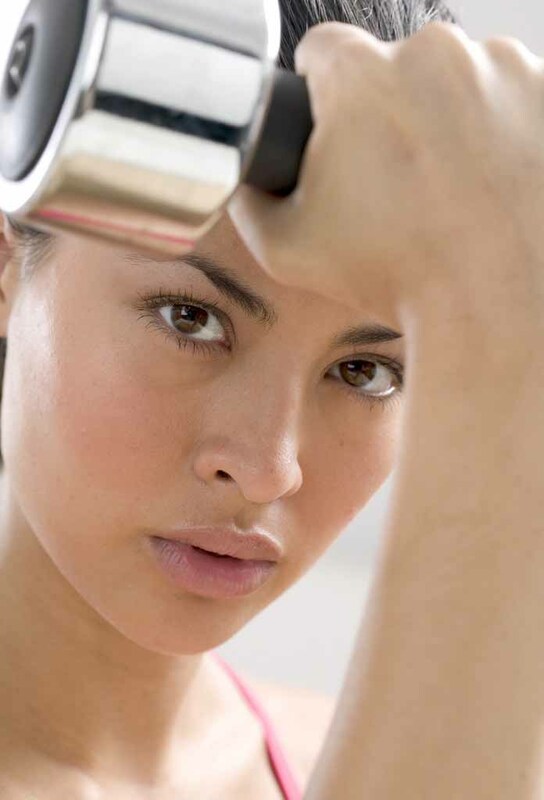 In the Resources section you will find articles relating to health, fitness, nutrition, motivation and mental techniques, which can be downloaded and incorporated into your workouts. The Links section of the site contains useful links to external websites that Pete recommends, and whose contents you may find useful in your workouts. You can also Subscribe to Pete's website and get monthly emails containing health and fitness information on subjects such as, weight loss, muscle gain, toning, motivation, dieting and exercise routines, a great way to expand your knowledge. Pete's ultimate aim is to train your body and mind to develop a better version of yourself and give you the physique, confidence and lifestyle that you ultimately desire and are proud of. Please take your time to browse round the site and find out what personal training in Surrey with Pete Griggs can do for you.